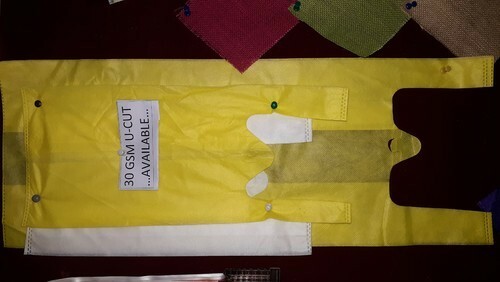 All sizes in Ucut bags available in 20 and 30 gsm of best quality only. Please do not ring us if you are looking for cheap quality or second quality. We are quality product manufacturer and supplier only.